Just in time for the infamous American Triple T triathlon stage race, we would like to welcome Russ as an official coach of INPUT OUTPUT. 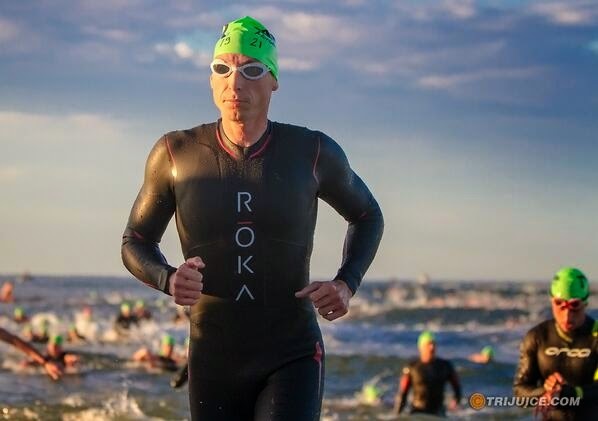 Russ brings with him a wealth of knowledge in endurance sports training and competition. Read about Russ at the following link and please join me in welcoming him to the team!